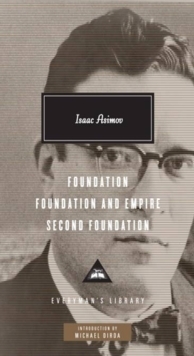 For more than forty years, Isaac Asimov thrilled millions of readers with his bestselling Foundation series, a spellbinding tale of the future that spans thousands of years and dozens of worlds. 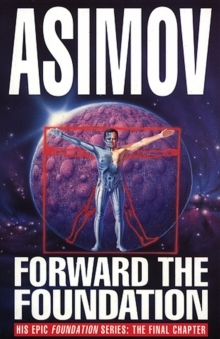 Completed just weeks before his death in April 1992, Forward the Foundation is the seventh and concluding volume of this masterwork, which was awarded a Hugo for the 'Best All-Time Science Fiction Series'. 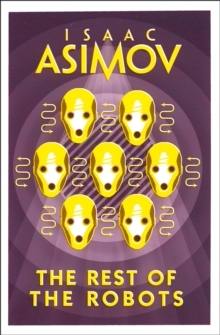 In the earlier Foundation novels, Hari Seldon, the guiding genius of the Foundation, was a figure of history. 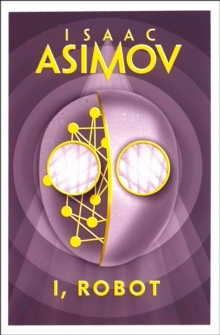 By going back to the great mathmatician's life, in Forward the Foundation, Asimov fills in the remaining gaps in his epic story. 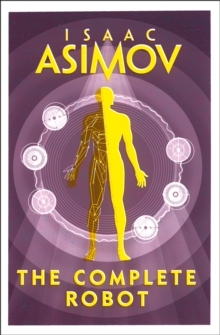 Asimov acknowledged that he always regarded Seldon as his alter ego, and this novel is all the more poignant for the fact that he himself died only weeks after writing about Seldon's death. A resounding tour de force, Forward the Foundation offers the dramatic climax to the Foundation series, and perhaps the greatest moment in science fiction to date.